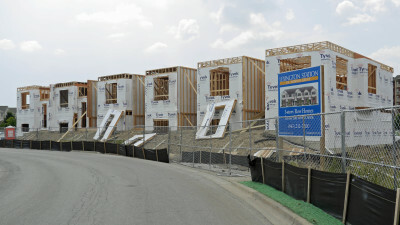 Providing preconstruction and construction services for new construction, remodel or renovation. We procure and administer all subcontracts for the project. We are highly experienced with numerous delivery methods on commercial, residential and multi-unit properties. Maintains a scale of operations that enables our principals to be involved in all aspects of our client relationships. 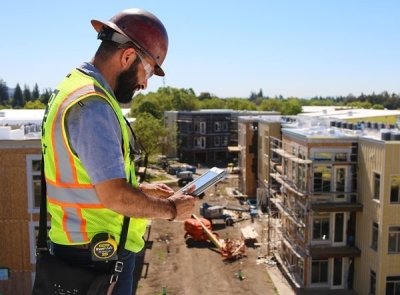 We personally negotiate, estimate, subcontract and inspect each construction project. This allows for tighter controls and better interaction with clients and subcontractors. 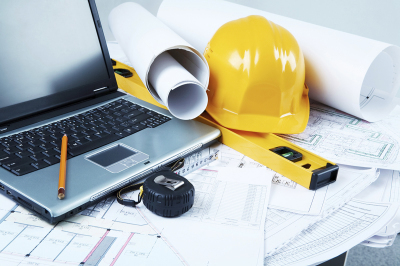 For any project type, we are committed to providing a level of service second to none by honoring budgets, schedules and delivery of only the highest caliber of construction and renovation services. 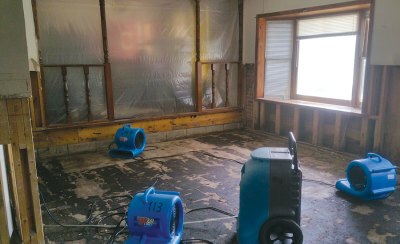 We provide turn-key flood remediation, immediate demolition and dry-out services, plus roof inspection, repair or replacement. After a serious storm, have your home inspected. We will also help manage your insurance claim process getting you back to normal quickly. 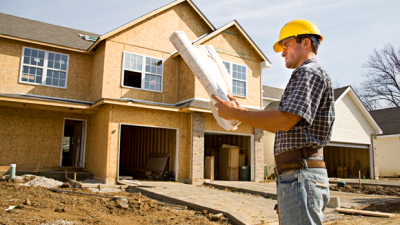 We are your full service general contractor. We assemble a team of subcontractors that we know are best suited to do the job and manage them every step of the way. Clients rely on our expertise of estimating, scheduling and negotiating. Communication is the centerpiece of our project approach. We are committed to an open, collaborative exchange of ideas from the owner to the subcontractors.